I know I am joining the A to Z Theme Reveal quite late, but my decision to join the A to Z April Challenge was made just yesterday. Every year I would tell myself that this year I will participate in the A to Z April Challenge. Some issues come up as a road block and spoil my plans. This year I made no such plans. I kept my options open. The moment our house renovations got over yesterday, I breathed a sigh of relief. Once again the desire to participate in the A to Z April Challenge caught hold of me. I decided to take the plunge this year. Last night I sat and wrote down my theme ‘Emotions and Feelings Writers Undergo’. Every one of us will identify with the feelings and emotions I will be talking about in my posts. We undergo these feelings and emotions every single day. Sometimes it’s for long periods of time, sometimes it’s for short periods of time. The posts will be quite short, so as not to bore my blog buddies or make them spend too much time reading my post. I am looking forward to reading the other posts. I have decided to try and read new blogs every day. Let’s hope I am able to stick to all my plans. 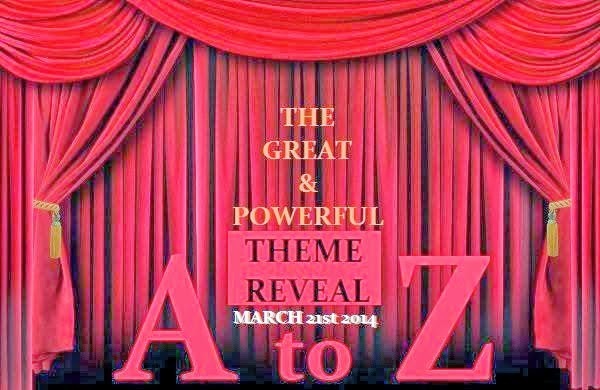 Are you all participating in the A to Z April Challenge? What are your April plans? Can writers manage without a literary agent? From quite some time I have been noticing that literary agents and big ones at that have left the publishing industry. The first agent to do that was Nathan Bransford. Then I read about agent Mary Kole leaving the publishing world to start her editing services. Then I read about agent Anna Webman leaving the publishing industry. Three big agents. Actually dream agents. With fantastic deals under their belts. With amazing clients. On the other hand, I have seen that many lawyers have started their own agencies. They have turned literary agents. It’s a scary thought. For the simple reason, that these people come from a profession that is so different from writing or publishing. I was under the impression that literary agents are former editors or people with a literary background. A close blog buddy of mine told me that she has changed her agent three times. And none of the agents have been able to sell her books. That scared the hell out of me. All these things are making me rethink my writing or I should say publishing agendas. Am I doing a right thing querying agents? I have said time and again that in India we approach publishers directly as there are no agents. My two previous books and the current one with Scholastic have been published that way. I would like to know what do my writing friends, blog buddies and other writers think about the entire literary agency scene. Can a writer manage to get published without a literary agent? Can a writer take a leap into the publishing world without the support of an agent? Does having a literary agent guarantee a publishing deal? What’s your take on the entire literary agency scene? I would love to know your views on this. P.S. Tomorrow 22nd March is my fourth blogoversary. With all the renovations going on at home I completely forgot about it. 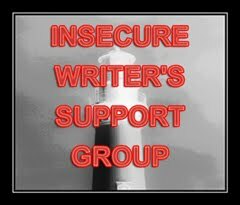 IWSG (Insecure Writers Support Group) is a wonderful online group for writers where we can learn from each other and also share our doubts, fears and insecurities as well as support and encourage other writers. IWSG is the brainchild of our Ninja Captain Alex J Cavanaugh. IWSG members post on the first Wednesday of every month. The IWSG website is a wonderful resource for writers. One of my main worries is meeting deadlines. I nearly drop dead when I am faced with deadlines. For the short stories I had contributed for 3 Penguin Anthologies, I ended up writing all the 3 stories only in the last few days of the deadline. A similar thing happens when I am given a deadline for my newspaper features. 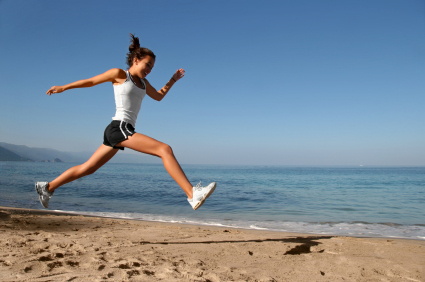 If I am given a week, then for the first four days I am busy doing other things. On day 5, I start jotting down points for the feature. Day 6 has me writing furiously. On day 7, I rewrite several times, revise, polish and click on the send button. I have been trying to get rid of this dirty habit by getting more organized. I feel writing a rough draft on day 1, will work wonders for my writing, as then I will get more time to polish it. But, on the other hand I feel maybe with the threat of a deadline looming over my head I write better. I feel scared whenever I think of meeting deadlines for my books. There is always this fear that I may not meet the deadline. And there is another fear: what if I don’t write a good book even if I have met the deadline? Does anyone else face this deadline nightmare like me? Or are the other writers more organized and work in a systematic way? How do you all tackle deadlines? Please share your advice with us. P.S. My next post will be on 21st March.